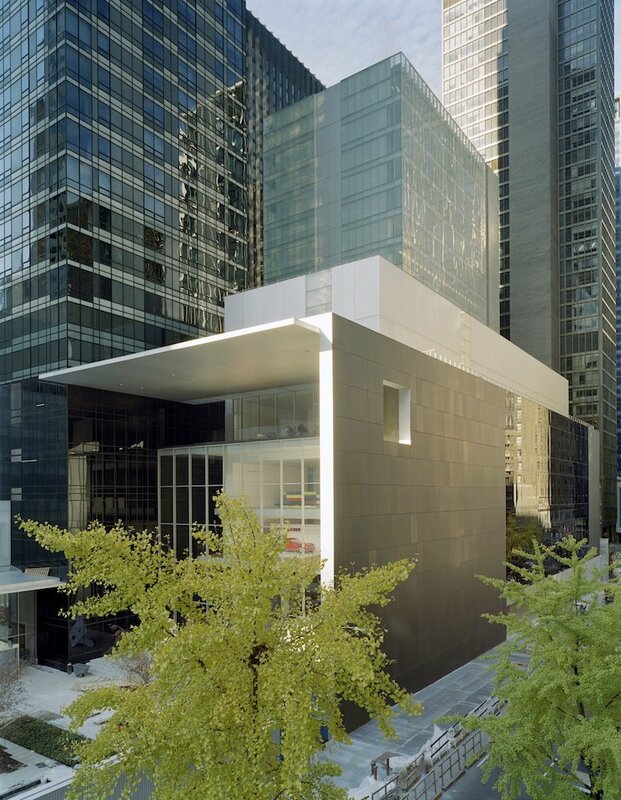 The Museum of Modern Art was founded in New York City in 1929 with the goal of being the foremost museum for modern art in the world. Soon after, in 1932, the Architecture and Design Department was established as the first of its kind. No institutional voice has had greater influence upon the popular understanding of good design. 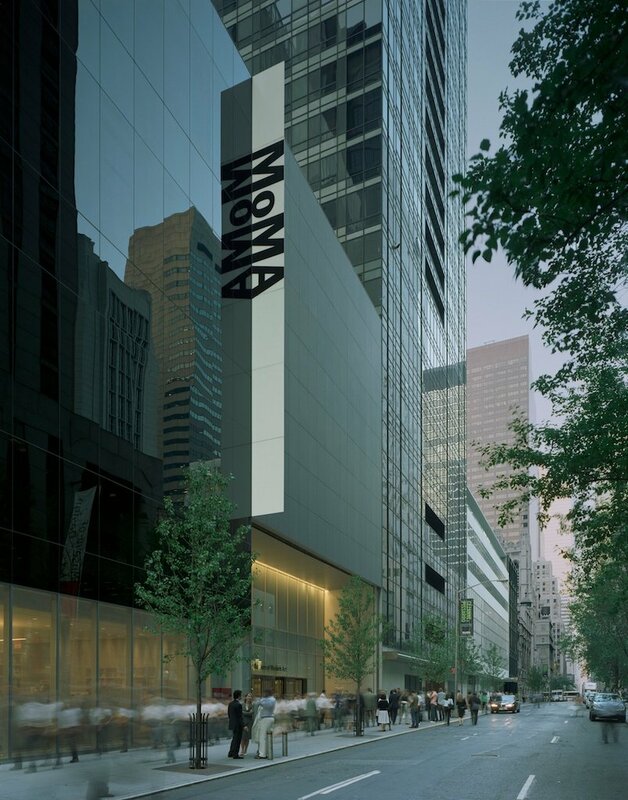 MoMA’s design collection includes 28,000 works ranging from everyday design products and works on paper to conceptual architectural models, representing every major creative movement from Arts and Crafts to the present day. Rotating selections from the permanent collection are on display on the third floor, and always offer a succinct illustration of the design history canon.